There are big plans for Walt Disney Parks and Resorts and we’re sharing them with Disney Parks Blog readers – LIVE – from today’s Walt Disney Parks and Resorts presentation at D23 EXPO 2017. Walt Disney Parks and Resorts Chairman, Bob Chapek, is presenting what’s new and what’s next for parks and resorts around the globe beginning at 3 p.m. PT / 6 p.m. ET. 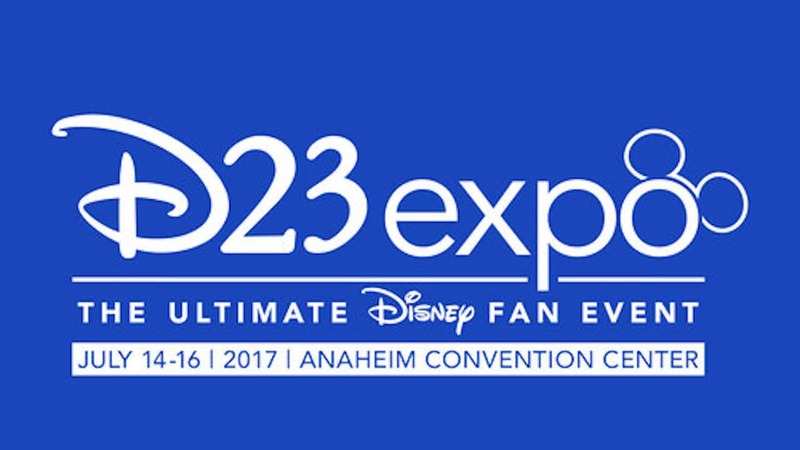 Guests at the special Hall D23 presentation will be the first to hear the news and we’ll be providing live updates. Keep refreshing this story for the latest. 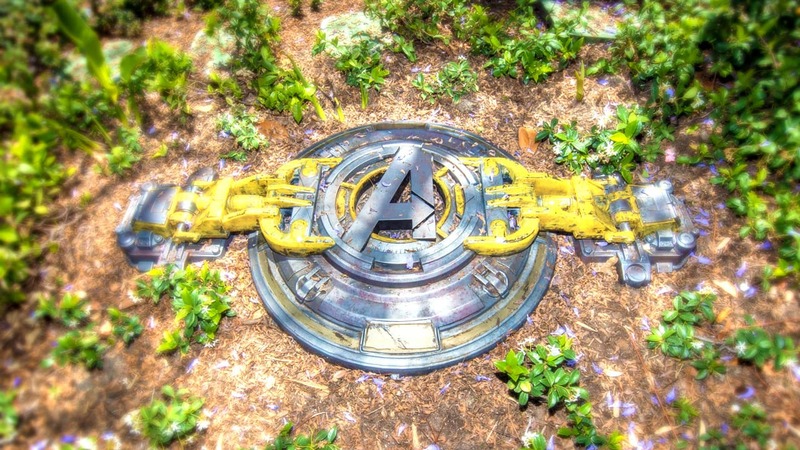 Soon, the Guardians of the Galaxy will be joined by Spider-Man and the Avengers in what will become a completely immersive Super Hero universe at Disney California Adventure park. More details to come. Disney Cruise Line has announced they’re expanding their fleet with an additional new cruise ship. 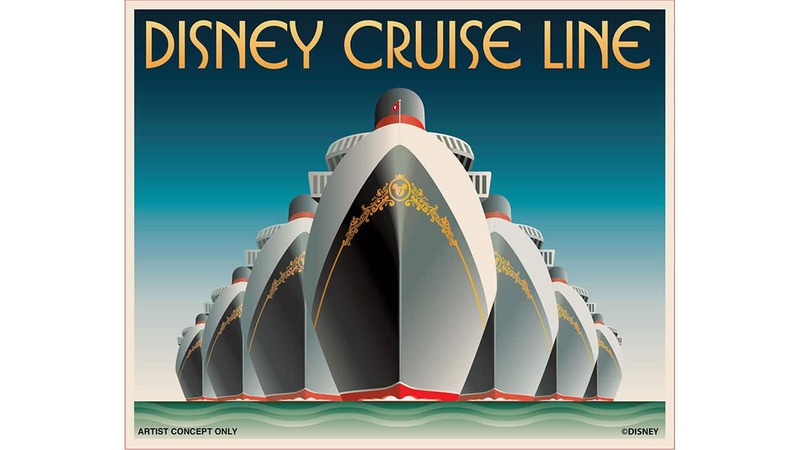 That means by 2023, Disney Cruise Line will nearly double the size of their current fleet! Details coming soon. Experience the magical worlds of Pixar in brand new ways at the new Pixar Pier, coming to Disney California Adventure park in 2018! And Pixar Fest, a limited-time celebration, will bring new and returning favorites throughout Disneyland Resort in California. Here are more details. Toy Story Land, currently under construction at Disney’s Hollywood Studios, will officially open in summer 2018! 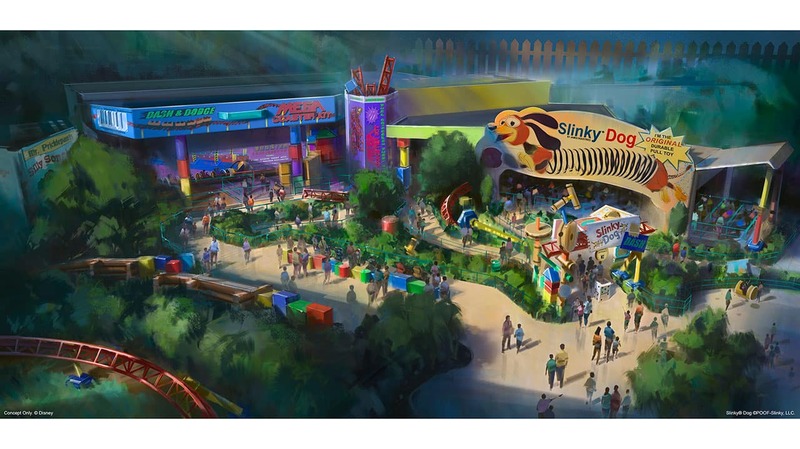 In just a few months, you’ll be able to shrink to the size of a toy to explore the world of Andy’s backyard with your favorite Toy Story characters, experience Slinky Dog Dash, Alien Swirling Saucers and more. Read the full post here. 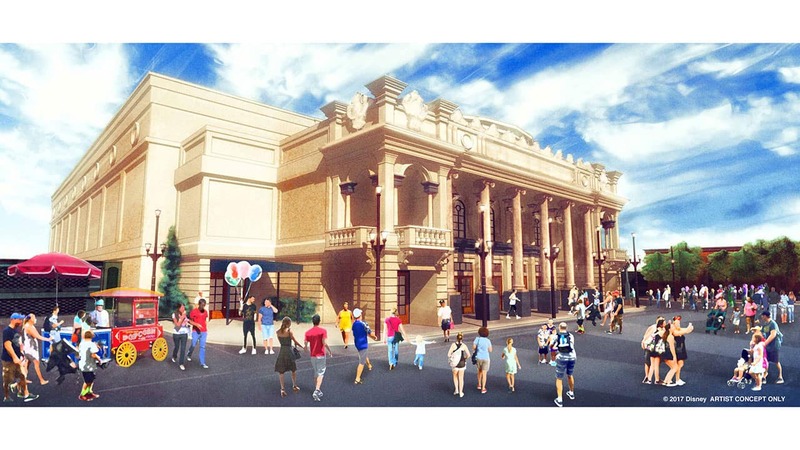 Magic Kingdom Park will soon be home to a new inspired by Kansas City’s Willis Theatre, just as it looked when Walt Disney lived there. Full story here. 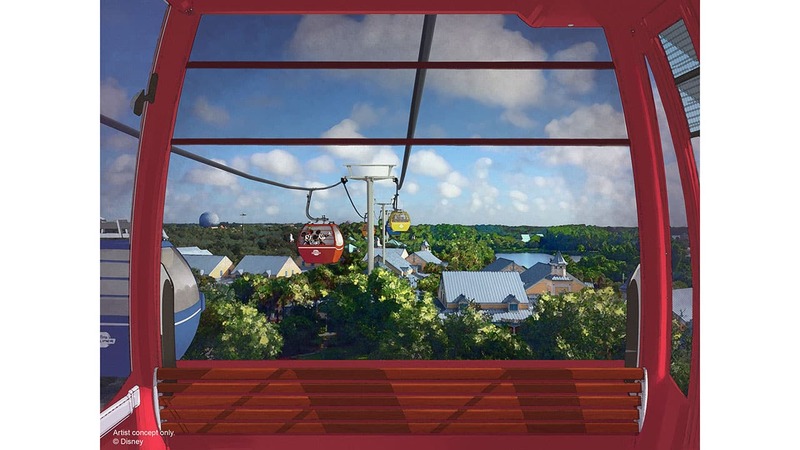 A new transportation system is coming to the Walt Disney World Resort called the Disney Skyliner. 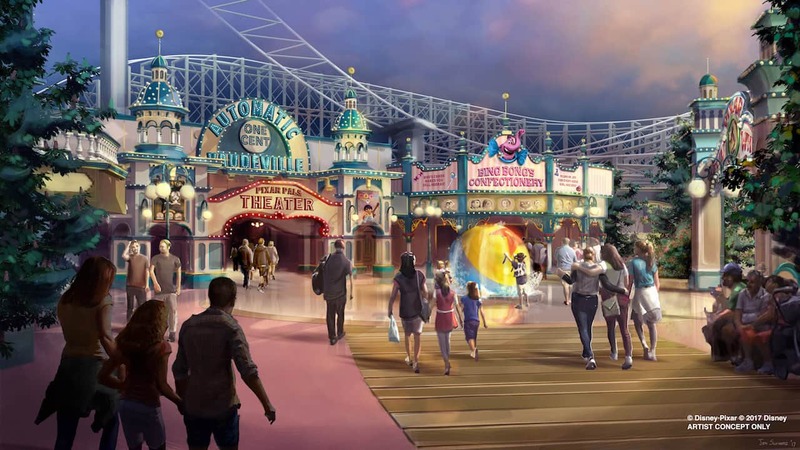 It will offer a birdseye view of the Resort and connect Disney’s Art of Animation, Pop Century and Caribbean Beach resorts and other locations with Disney’s Hollywood Studios and the International Gateway at Epcot. Full story here. 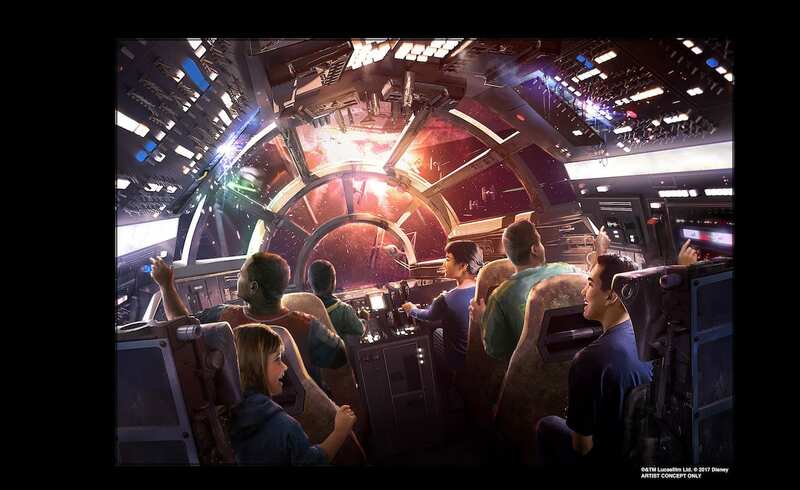 Plans for a Star Wars-inspired experiential resort that will push interaction to a new level were just announced for the Walt Disney World Resort. Read more here. 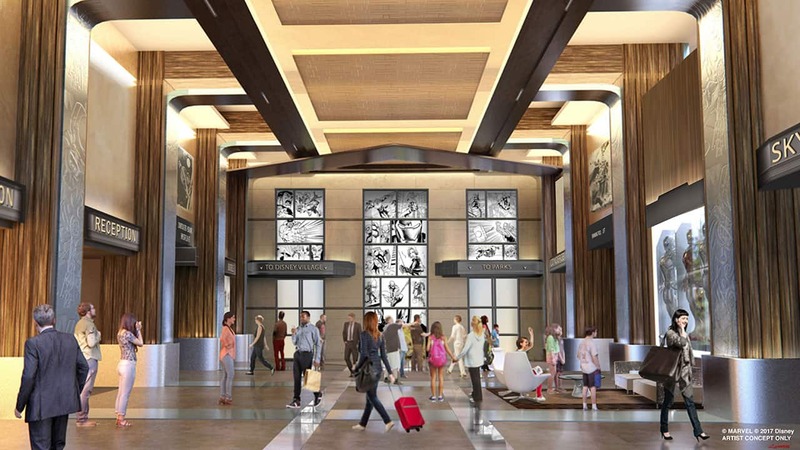 Disneyland Paris will bring favorite Marvel characters to Disney’s Hotel New York – The Art of Marvel. Details here. Adjacent to Mission: SPACE will be a new table-service restaurant that will invite guests to travel high above the Earth – to space – for great meals with a great view. Learn more here. 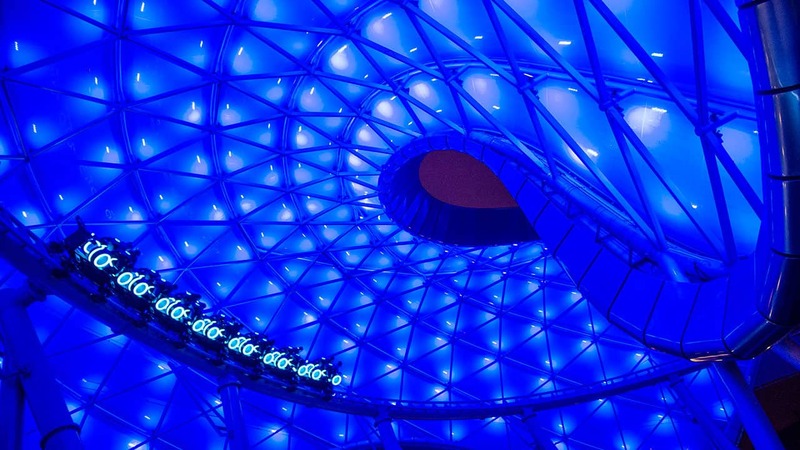 Tron – our highest-rated attraction at Shanghai Disneyland – is coming to the Walt Disney World Resort in Florida! The attraction will be adjacent to Space Mountain in Tomorrowland and is scheduled to open for Walt Disney World’s 50th anniversary in 2021. Read more here. 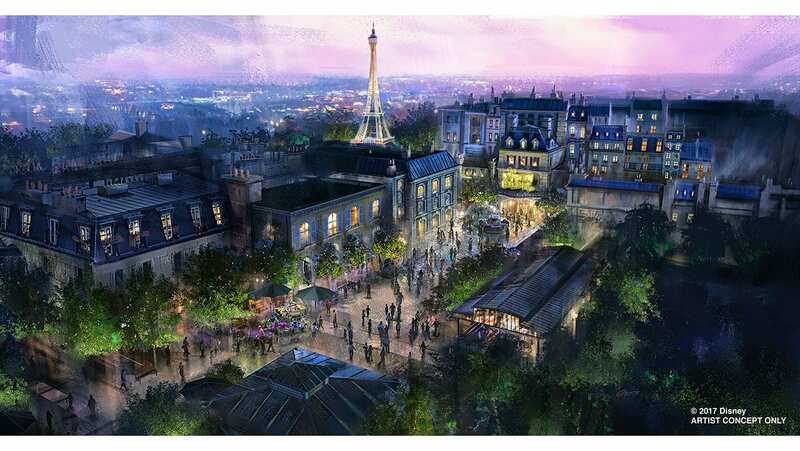 Two attractions were just announced for Epcot: a “Guardians of the Galaxy”-inspired attraction will be added to Future World, while a “Ratatouille”-inspired attraction is planned for the France pavilion in World Showcase. Both attractions are set to open in time for the 50th anniversary of Walt Disney World Resort in 2021. Full details here. 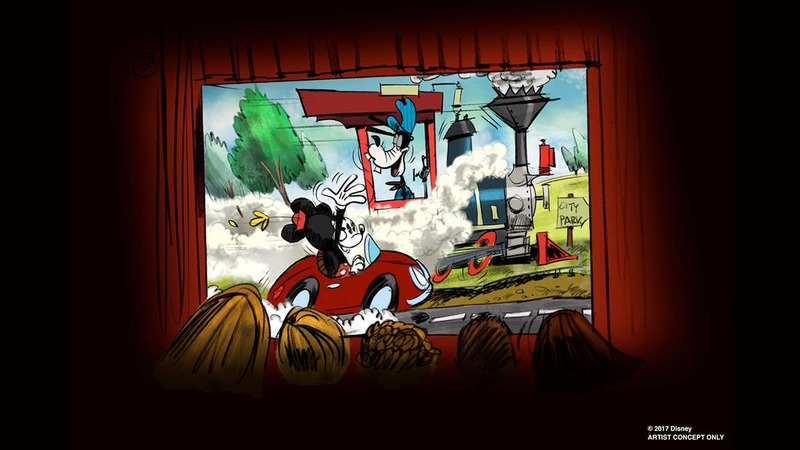 A new attraction, Mickey and Minnie’s Runaway Railway, is planned for Disney’s Hollywood Studios that will allow you to step through the movie screen and join Mickey and his friends inside the wacky and unpredictable world of a Mickey Mouse Cartoon Short where you’re the star and anything can happen. Read more here. Just announced! 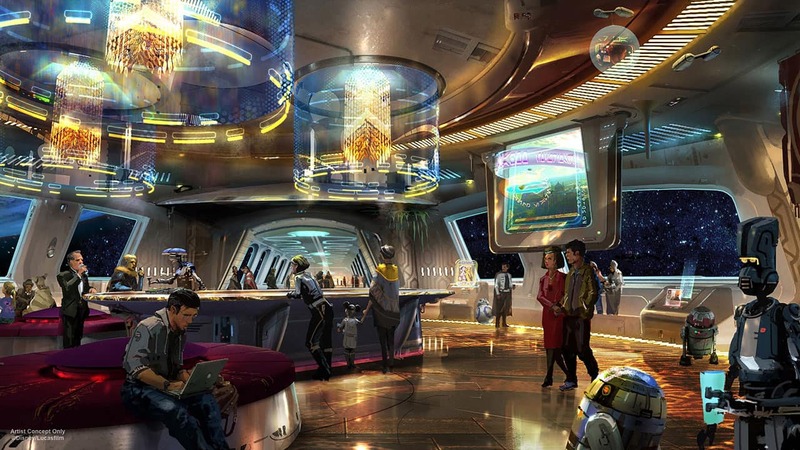 Star Wars: Galaxy’s Edge will be the official name of the Star Wars-inspired lands at the Disneyland Resort and the Walt Disney World Resort. New details were also unveiled about the two signature attractions planned for these lands, which are set to open in 2019! Full story here. Disappointing that Disneyland was completely left out of any updates. They tried to pander to the crowd by saying that Disneyland’s Star Wars land would open first, and that we’re keeping Paint the Night… but other than plans to hot glue Pixar themeing to Paradise Pier, no new additions were announced. Because they’re closing the great movie ride in August, does that mean they’re cancelling the nighttime Star Wars spectacular? I’m simply blown away by the creative minds behind this well oiled “magical machine”. 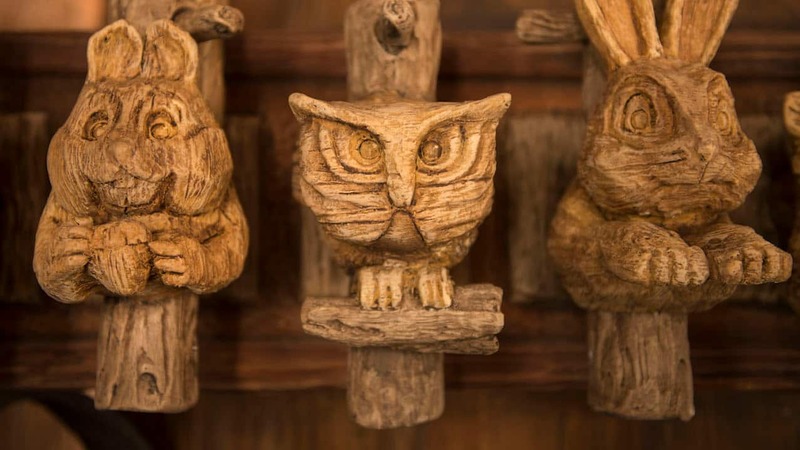 All of the brilliant, imaginative, state of the art experiences will have guests venture to worlds beyond our own, while feeling right at “home”! Cool stuff coming down the pipe and I am excited… But when will DL Tomorrowland ever get the attention it sorely needs?? Does Disneyland get anything besides Galaxy’s Edge? Anxiously Waiting for some more announcements for Disneyland . . .
Would you evers do a live stream of these presentations? I’d buy a gold membership just to see it and that would be useless right now cause there are no benefits to having it in the uk and the postage doubles the price right now. Still hoping for some great announcements today. ?